Dancers are impressive athletes. See what they can do. 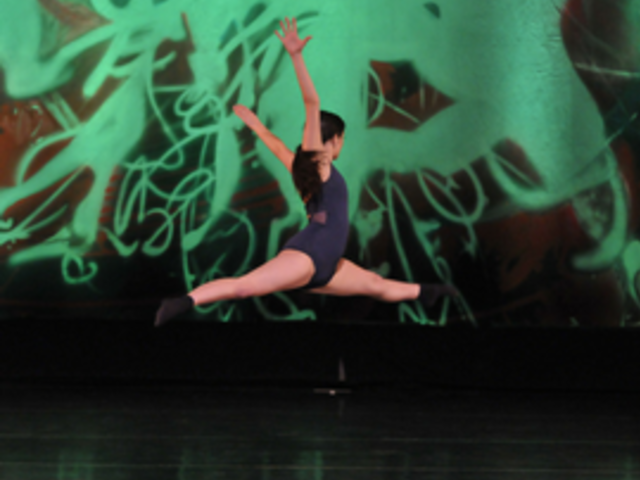 Get your dance fix at free high-performance dance competitions. Photo Blog: Explore beauty and athleticism from Star Beat Dance Champions' April 5, 2018 dance competition. Adult dance classes. No experience necessary. 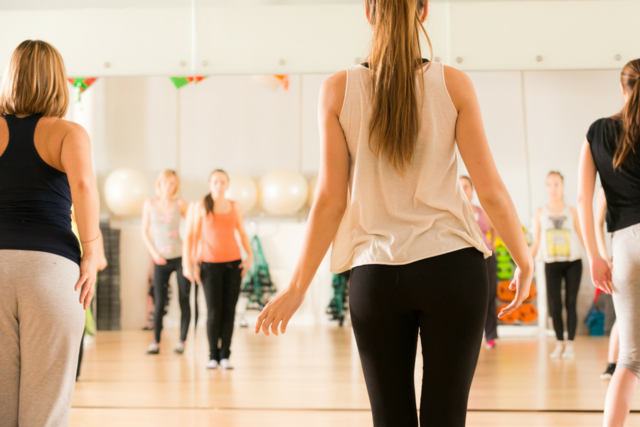 Explore which type of dance is right for you.